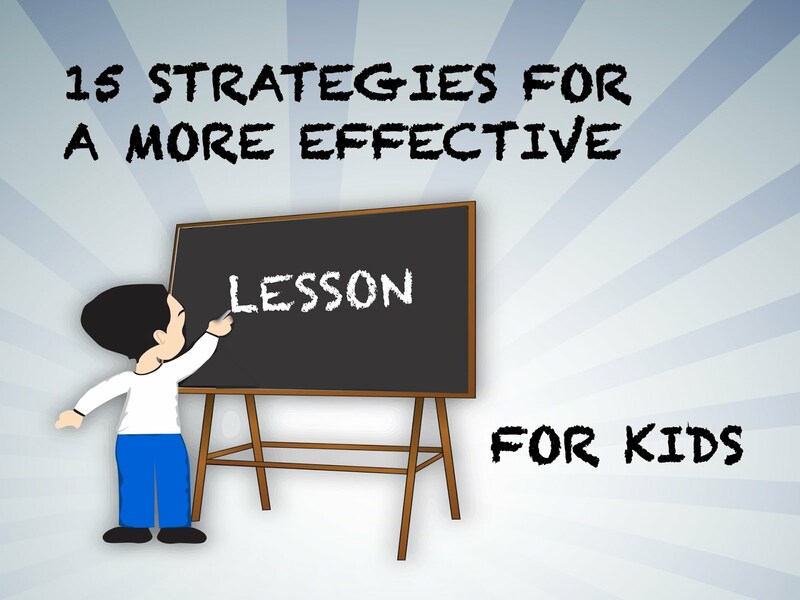 Do you want your lessons to be more effective? Here are 15 proven strategies than can take you there. If you'd like a copy of this, feel free to email me at dalehudsoncm2@gmail.com.